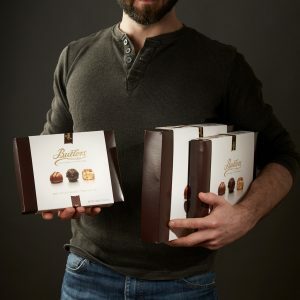 View basket “Butlers Irish Chocolates” has been added to your basket. 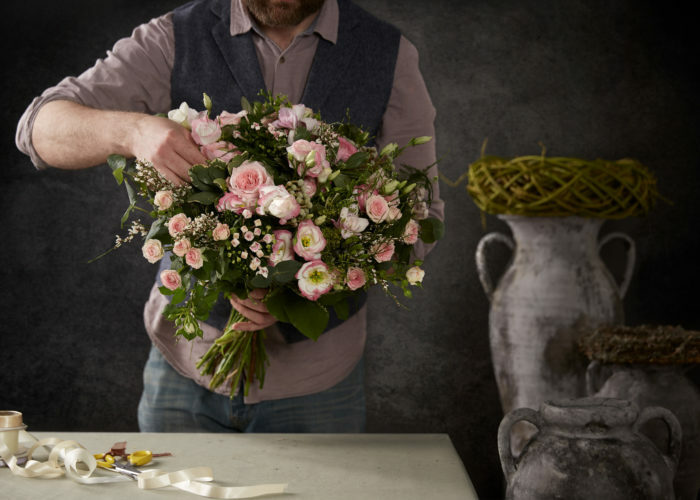 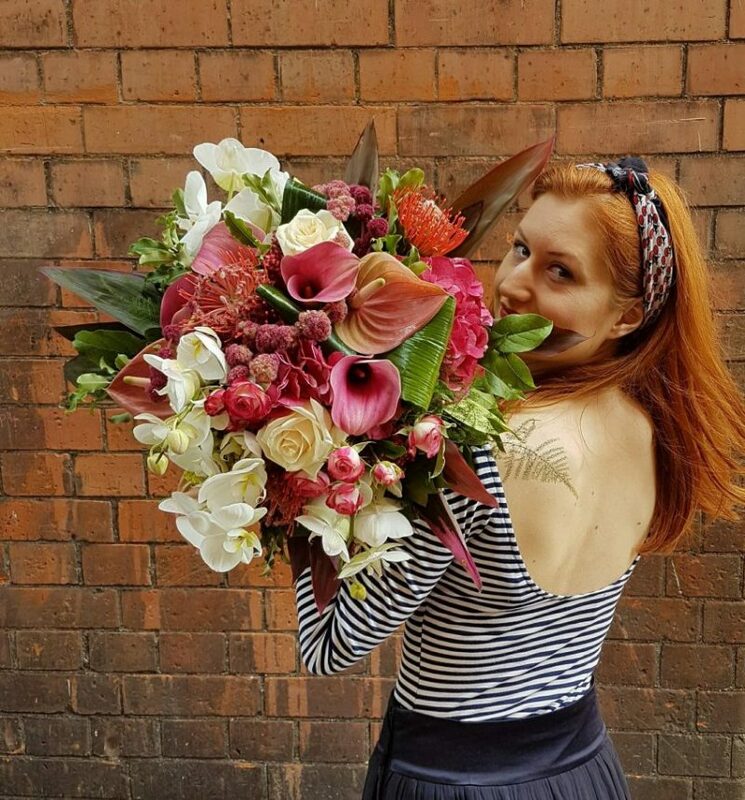 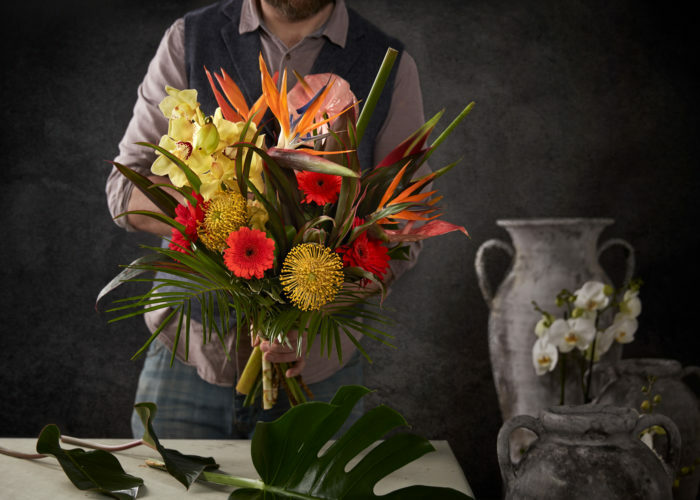 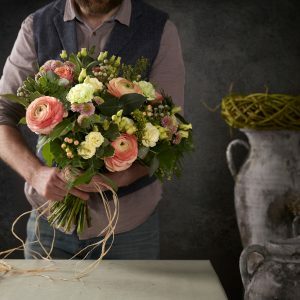 Why not leave it up to us to choose the prettiest blooms and create a bespoke bouquet, to suit your budget. 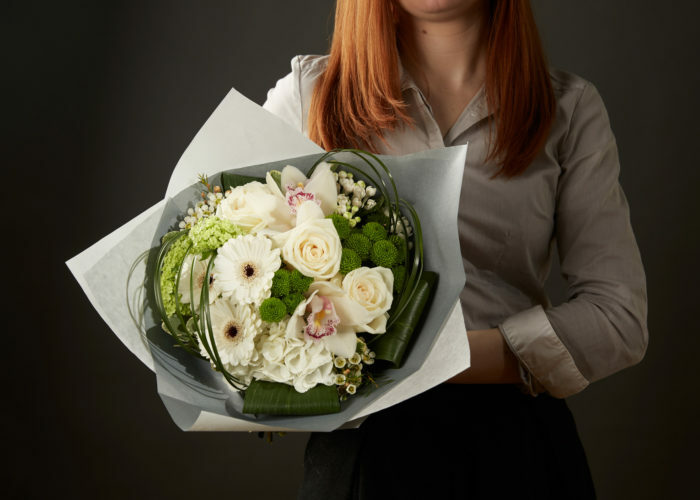 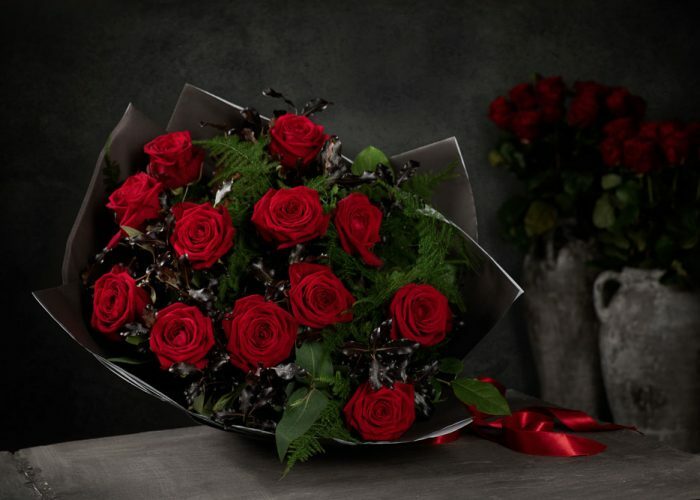 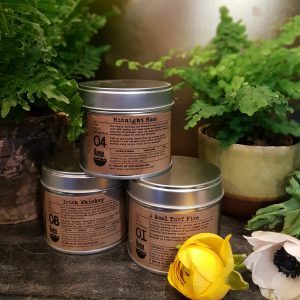 We will select the freshest and best value stock on your chosen delivery date and produce a beautiful, unique bouquet. 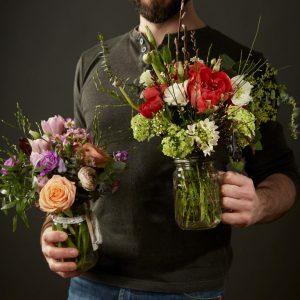 You can also add a glass vase to your order for that extra touch – please note we do not deliver vases outside of the Dublin Area.